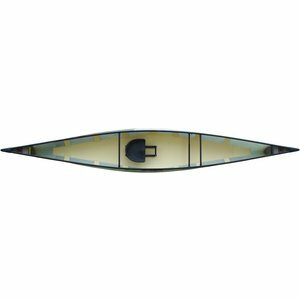 The Prism is Wenonah's most popular composite solo canoe. Incredibly versatile, it'll take you comfortably over all kinds of waters. Blending efficiency, stability, capacity, and finesse, it's ideal for cruising with a light load, but also has the volume needed for medium-length trips.